welcome to the club built just for you. Welcome to the Pickleball Champions Club. FREE TIPS and TOOLS to help you grow pickleball in your facility, town or community. 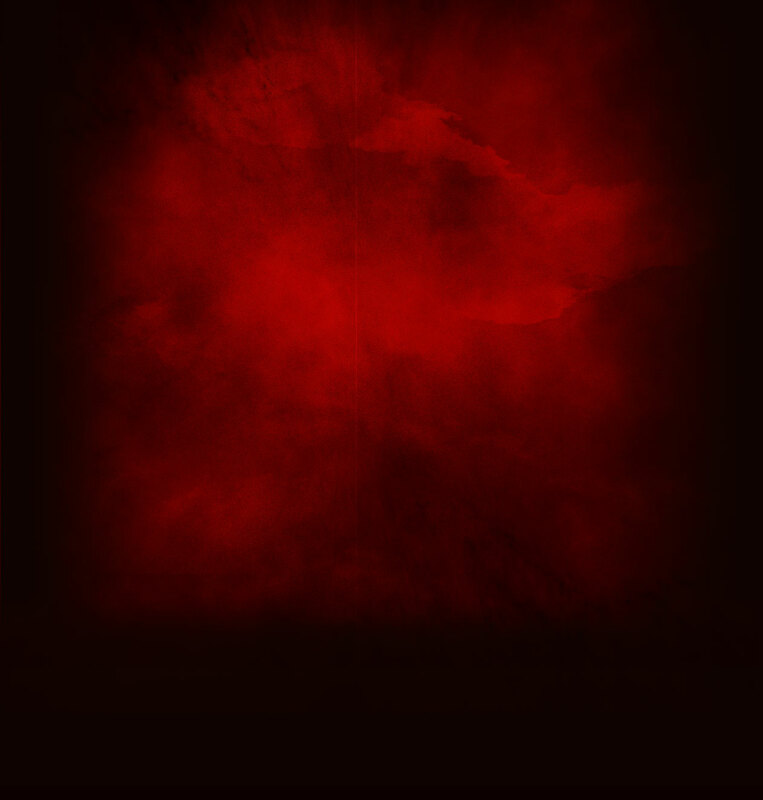 to your place to play. A subscription to the Pickleball Champions Club e-Newsletter, filled monthly with tips, tricks, suggestions and help for growing pickleball. A 10% OFF Discount Code for you and your club members. This may be used as many times as you want at PickleballShopping.com, home of the famous "Pickleball Rocks" brand of dri-fit apparel. 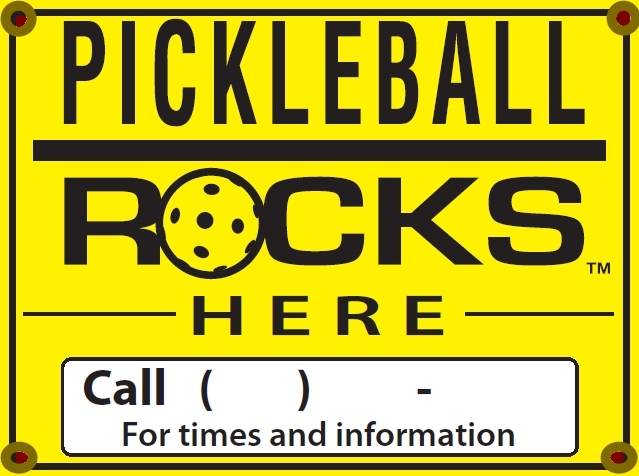 A large 2x6 foot "Pickleball Rocks HERE" heavy-duty vinyl promotional banner, guaranteed to attract questions, attention and new players to your place to play. Unlimited $10 Paddle Discount Coupons (Engage, Paddletek, Pro-Lite and Selkirk) that you can give to your new players. A 15% OFF Discount Code for you and your club members. This may be used as many times as you want for one year at PickleballShopping.com, home of the famous "Pickleball Rocks" brand of dri-fit apparel.